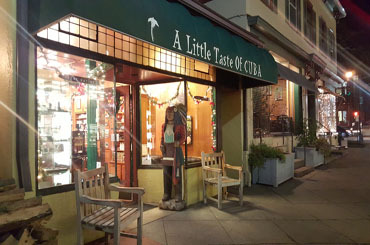 The TU Tasting Room is open for A Little Taste of Cuba customers who can pay daily, monthly, or annual fees. 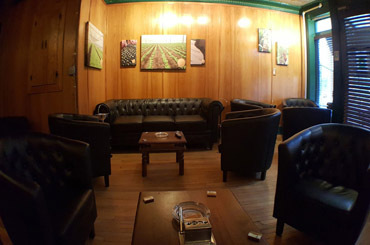 Gift Certificates are also available for the TU Tasting Room. 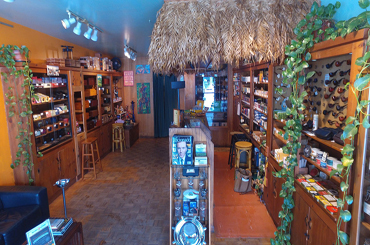 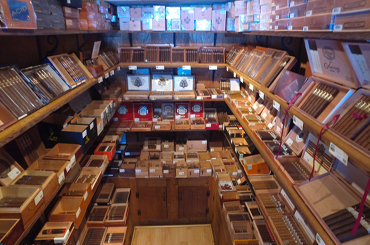 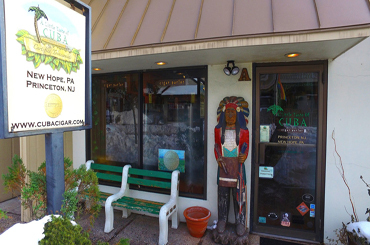 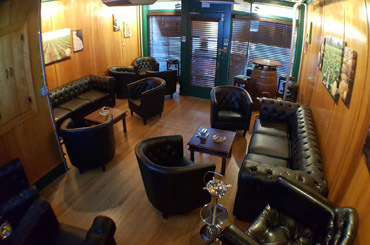 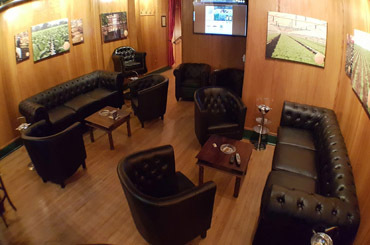 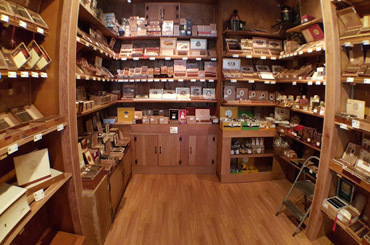 The TU Tasting Room is also used by certified tobacconist apprentices from around the world to take their final exam. 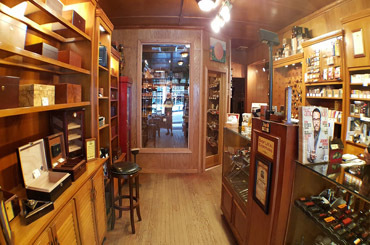 If you are interested in taking your final exam here, please CLICK HERE contact Tobacconist University directly.